Remembering the classical market truth, it is possible to consider that if «trend is my friend», then volatility is dangerous, but a very favorable partner in business. 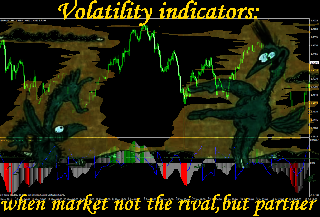 In case of reasonable use the volatility indicators allowing not only to earn effectively but also to leave from losses in time. We will consider several non-standard options. 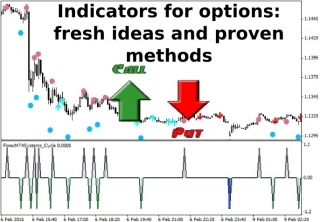 Tools of this type are the basic element of the any indicator trade system, therefore the right choice of the oscillator can give to the trader serious advantage. 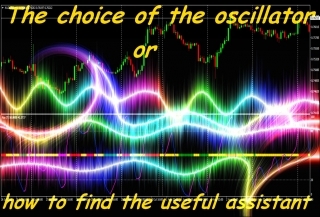 Let's consider the most popular options of the oscillators and try to estimate their practical benefits for the market. Lately, the binary options on currency pairs have been rapidly gaining popularity, so the broker sites more and more often feature special tutorials and indicators for options that can be freely downloaded. 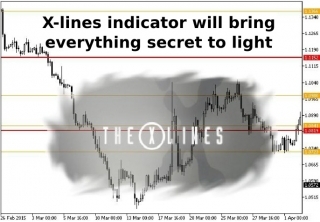 X-lines indicator provides a trader with comprehensive information about price levels that can be used to solve the most complex tasks, ranging from filtering the false patterns to creating a complete trading strategy. 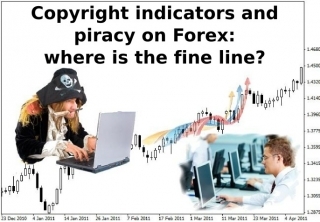 Copyright Indicators and Piracy on Forex: Where is the Fine Line? 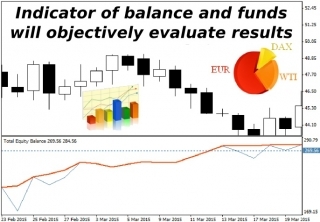 All technical indicators for the Forex market can be divided into two large groups, the first includes the long-known algorithms from the statistics, and the second includes the copyright indicators, the idea of which belongs to particular persons. It is enough to answer two questions for successful trading on Forex: what trend is relevant now and when it will reverse. 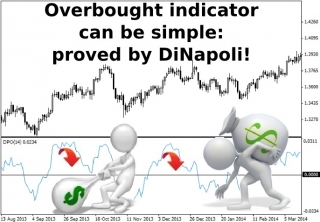 While even the novice can handle the first task, an overbought indicator will be useful to handle the second. 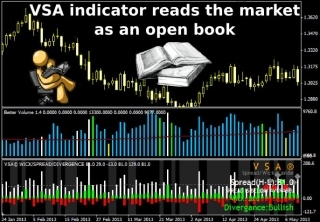 Method of Volume Spread Analysis, which reveals manipulations and "smart money" transactions, is rapidly gaining popularity, but while 5-6 years ago the traders studied the market on their own, now the VSA indicator can take some of the functions. 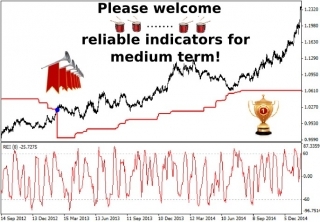 Medium-term strategies are considered to be the most stable and simple, but many experts teach beginners to give preference to levels and volumetric analysis, and for some reason ignore time-tested reliable indicators. Special modules for the analysis of the dynamics of balance and funds in the account are added to many modern terminals. 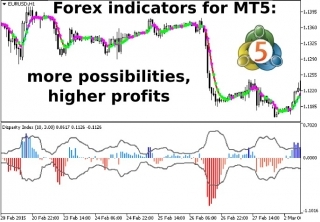 Unfortunately, the MT4 terminal is outdated for this purpose, but the balance indicator can easily compensate for these shortcomings. In the community of novice speculators, there’s one myth taking roots about the existence of a certain miraculous algorithm that can solve any problem and search for lossless trading signals. 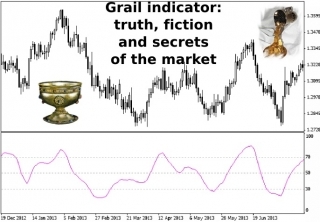 It's called Grail indicator, and we’ll review it today. 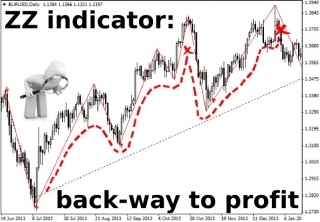 Rubicon indicator is not just another custom indicator designed to perform some specific function, it can be considered a full-fledged trading strategy that is suitable for any timeframe and instruments. 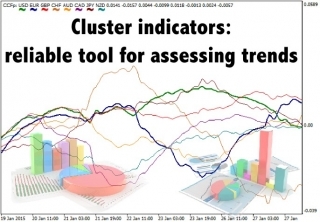 Traders buy and sell assets for currency in financial markets, and while there is no problem in assessing the value of the instrument on the commodity or stock exchange, Forex has got special cluster indicators for this purpose. 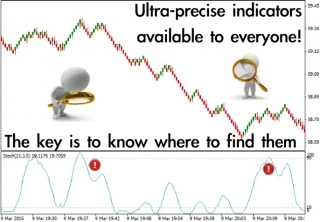 You can often hear that the ultra-precise indicators are fantasy of the beginners who are searching for the "Holy Grail". In part, this is a true remark, because even an accurate indicator sometimes fails, but critics are not telling the whole story here, as such indicators do exist. 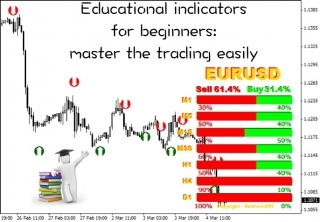 When educating new traders, many teachers and experienced speculators forget to mention that the indicators for beginners must meet several criteria, the most important of which being ease of setting and simplicity of formulas. 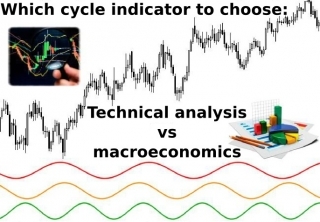 Technical indicators do not lose their relevance after first calculations on a sheet of paper and are used in our age of IT technologies in all terminals, which is quite natural, because they greatly simplify the process of finding trading signals. 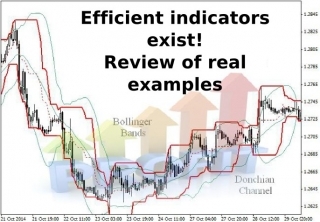 Novice traders often ask whether there are efficient indicators that can generate reliable signals to open orders. 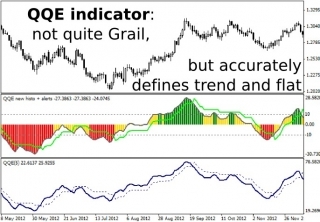 Of course, such algorithms exist, and today's publication will be dedicated to indicators like these. 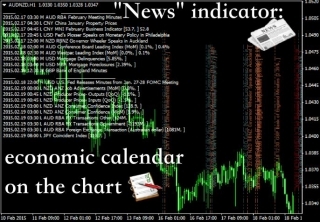 The price of any currency depends on the situation in the economy, and if in the 20th century the dynamics of price was mainly affected by the monetary policy of central banks, now you have to keep track of events around the world, and news indicator helps to do so. The main goal of any trading strategy is not even searching for a particular signal to open a position, but rather filtering out the excess market noise that can "break" reliable patterns, and ZZ indicator is very good at handling this task.